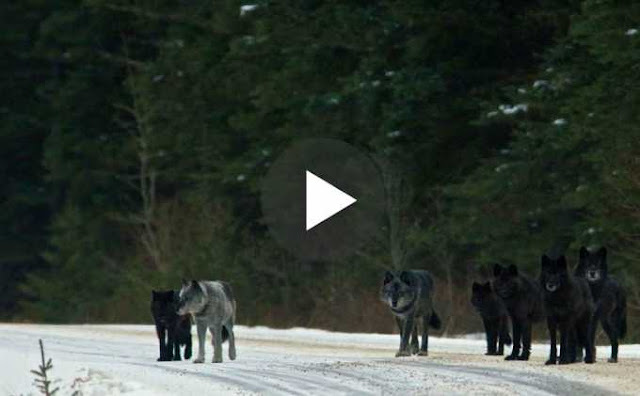 Home » other » They Released 14 Wolves In A Park. But No One Was Prepared For THIS. Unbelievable That Nature..